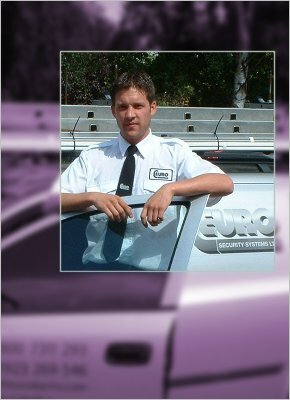 At Euro Security Systems Ltd we have made it our policy to provide security systems that you can rely on. We design in the 'feel good' factor appropriate to your system, affording you the privacy, dignity and freedom to go about your business whilst feeling safe and secure. All our staff have undergone extensive Security and Quality training to ensure that the advice and service we provide fulfils our clients requirements. Euro Security Systems operates throughout the UK, with our executive team of engineers on hand to provide the complete security solution for your home or organisation. Instead of employing a hard-core salesforce, we have trained our uniformed Executive Engineers in most aspects of client relations, allowing us to offer informed qualified opinions. They are able to provide a comprehensive range of services, from design and installation through to preventative and corrective maintenance. This site provides a brief insight into our organisation, our experience within the Security Industry and the Services we offer.